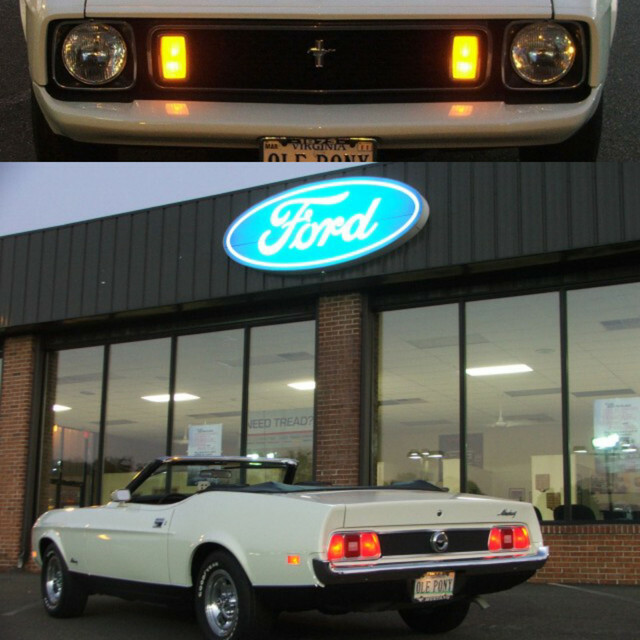 I'm a new owner of a 1971 ford Mustang Mach 1. It runs but needs some body work. Welcome to the site from Virginia! Post up some pictures of your 71! Welcome from Chatham On, to a great forum with many very knowledgeable members to help with just about any issue you might have. 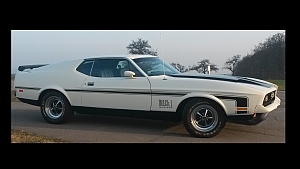 I too have a 71 Mach 1 and have gained most of my knowledge from the site members. Welcome from North Carolina. They all need some body work even when new they did, lol. from Luxembourg, Europe! Pics or it didn’t happen!